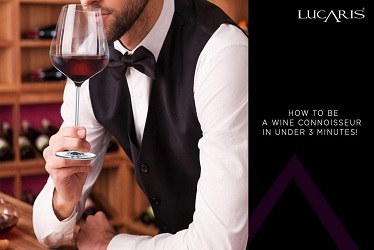 LUCARIS wineglass is a trustworthy partner of sommeliers, food service professionals and wine lovers in its finest physical qualities including shape, thinness, smoothness and clarity as well as the outstanding sensory delivery that are comparable to the wine glass of major European brands. Source: Results of the LUCARIS blinded glass testing conducted with selected sommeliers and wine consumers, 2009. How about pairing wine with Asian cuisine? As wine is originally from the west, does it mean we should pair wine with the western cuisine? Just because wine is basically western, it doesn’t mean that wine can only be paired with western cuisine as the fact that we can’t compare western cuisine to the eastern ones. Both cuisines are completely different in terms of ingredients, preparation processes, and tastes. Bridging World Wines with Modern Asian Cuisine is our philosophy. LUCARIS believes that pairing wine with Asian cuisine is all about creating a unique dining experience, a celebration of the Asian dining & wining lifestyle. 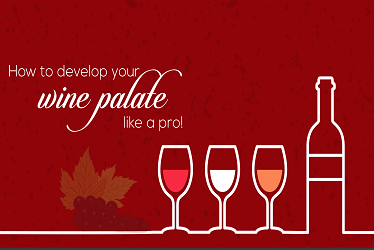 The delicate matching between food and wine can create extraordinary Asian gastronomical experiences. LUCARIS crystal wine glass enhances the unique dining experience of wine and Asian cuisine. Here we are recommending the wine glass model of LUCARIS to match each Asian food character. Sweet flavor foods thrive on contrasting wines. 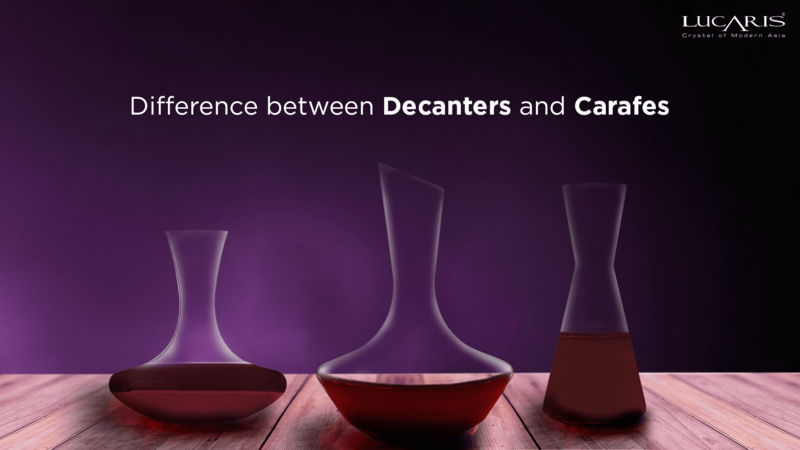 We recommend full-bodied red wine in Bordeaux and Cabernet glass from LUCARIS Lifestyle Collection or Desire Robust Red from Desire Collection. 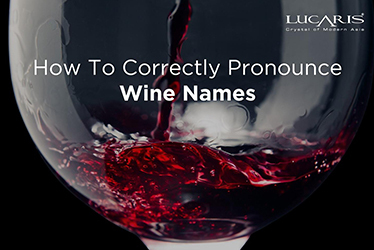 Sour foods are better with low acidic wines, pairing with white wine in Chardonnay glass from LUCARIS Lifestyle Collection or Desire Rich White from Desire Collection. Salty dishes are perfectly matches with white or low tanning red wine. We suggest serving white wine in Chardonnay glass from LUCARIS Lifestyle Collection or red wine in Desire Elegant Red from Desire Collection. 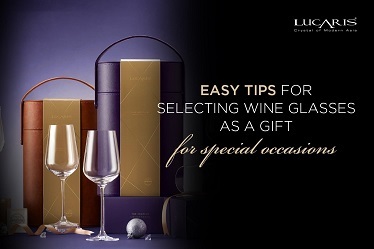 The smoky palate or spicy food embraces fruity and flavorful wines, which can be served in Chardonnay glass from LUCARIS Lifestyle Collection or Desire Crisp White from Desire Collection. 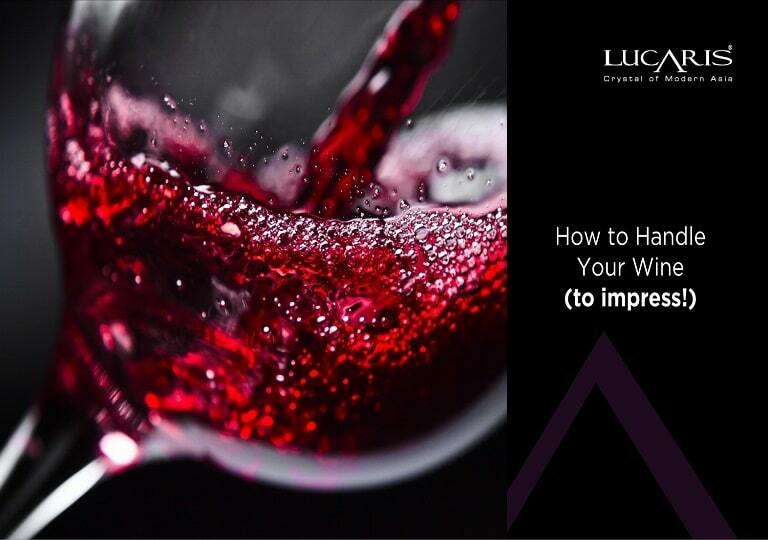 LUCARIS has proven that wine with Asian cuisine is perfectly encountered though our LUCARIS Crystal facebook campaign “Sip with Style”. Click to learn more.